This light body moisturiser absorbs quickly into the skin and leaves an iridescent finish. 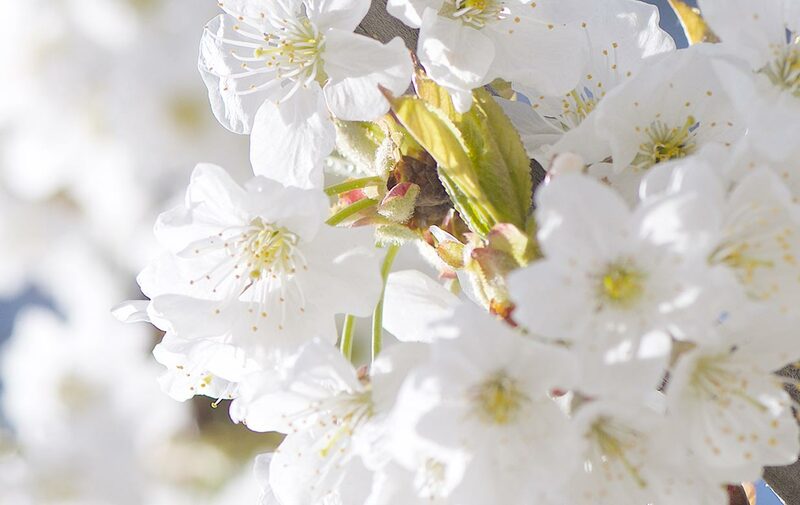 Envelop your skin with the delicate, fresh scent of springtime in Provence with our Cherry Blossom Shimmering Lotion. This light formula absorbs quickly into the skin and leaves an iridescent finish. Enriched with shea butter and a cherry extract from the Luberon region of Provence, this lotion smoothes and moisturizes skin while leaving it lightly perfumed. The cherry tree is typical of the Provençal landscape. It is widespread in the Apt region, in Luberon, where it changes colors with the seasons: pure white in spring, bright red in summer, soft green in autumn. L’OCCITANE celebrates the poetic beauty of the cherry blossom and its delicate, feminine flowers with this soft and floral scent. Apply morning and/or evening on clean and dry skin. Love this lotion, makes my skin so soft , also perfumes my garments and people notice and ask me what I am wearing. Smells okay and does a good job of moisturizing the skin. Nothing very special considering the price. I love the light texture. good choice for summer. The smell is too strong and sweet. dislike the shine. feel like unclean. but some of my friends like that.